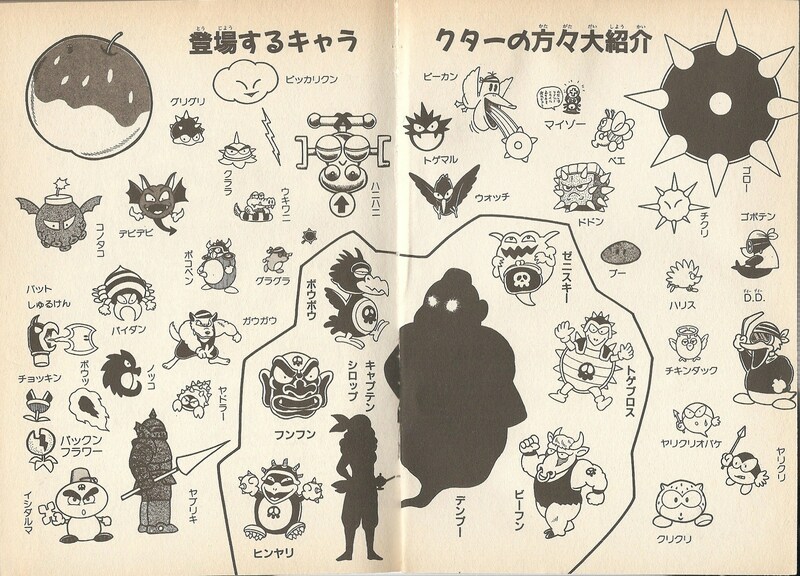 Guragura (グラグラ) are moles of Kitchen Island and large enemy creatures in Wario Land: Super Mario Land 3. They are members of the Black Sugar Gang that attack Wario by swinging spiked balls at him. Sometimes when the camera view is scrolled away from them, then returned to them, they lose their maces, but still act as though they are swinging them. This is simply a glitch, and stunning them and allowing them to recover will restore their weapons. This page was last edited on August 15, 2018, at 19:12.